When you decide to write a dissertation or research paper, then focus on selecting the topic that is not only interesting but also help to catch the attention of the reader so that the reader cannot take pause without reading fully. The selection of title based on detailed analysis and study. It should be the one that can attract the reader. It is important that the title of the dissertation should reflect the idea that the student is going to discuss in the dissertation. It will help the reader to decide whether to read the dissertation or not. If the title of the dissertation is strong enough and innovative then the reader will inspire from your work and you will get good grades in the dissertation. Suppose if you are going to discuss about the climate change in your dissertation, then it should also be mentioned in the topic because it will directly deliver the information to the reader that dissertation is all about climate change. The dissertation title should not be too long. It should be brief and concise. It should be also to transfer the objective of the study. You can take help from your supervisor or any other senior student or perhaps from expert PhD dissertation writing service when deciding about the topic. Moreover, supervisors often provides the topic to the students on their own because they know what type of study is necessary to conduct. In addition, students can also search for a topic on their own. However, the requirement is to read numerous articles, journals and publication to know the current scope and what is recommended and suggesting to work in the future. Students can also get the idea of the topic in the recommendation and suggestion section of the previous and recent research paper. Many people think that the entire spirit of the research paper should be conveyed in the title of the dissertation. It is not an easy task to do. You should only have to give an idea on the title that what you are going to discuss the subject of the research paper. As the time will pass, you will be able to know how much it is important to have a proper plan for writing a dissertation. 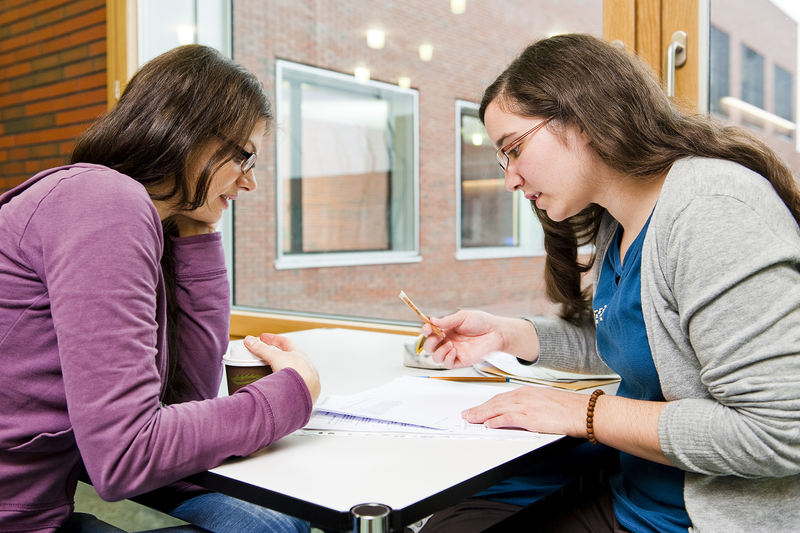 Dissertation writing is the activity that cannot be completed in a single day. It will complete if you make a proper outline and schedule for writing research paper. While deciding the topic for your dissertation you should read different research paper to get secondary data research help and make good notes. After the deep analysis, you should highlight the important topics that can be studied. You can discuss this topic with your supervisor because he may guide you properly of which topic should be used. After selecting the topic you should write in an appropriate way. If you want the best product or grades at the end of your course, then dissertation help, need to be looked at the right perspective. You can also hire the online dissertation writing services that may provide you the ready-made and innovative topic for your dissertation.